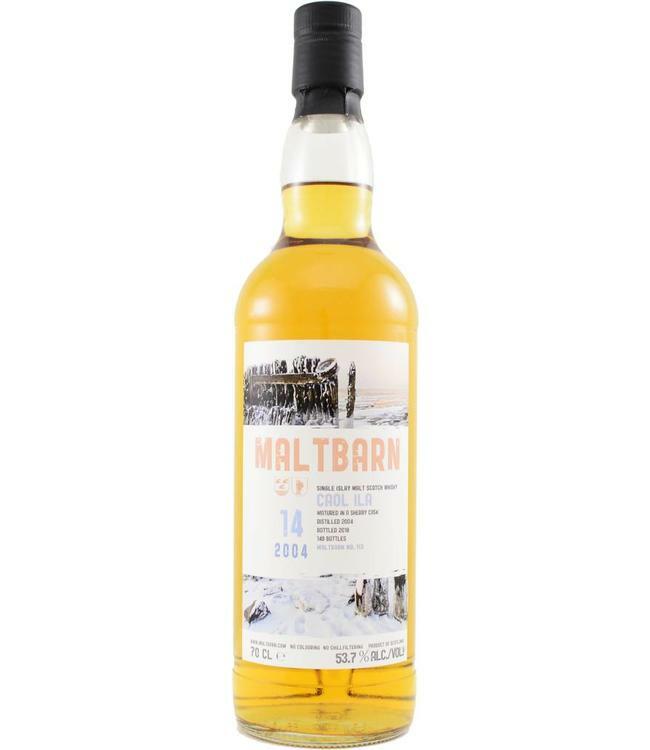 This Caol Ila bottling from Maltbarn has matured for 14 years in a 'modest' sherry cask. The typical flavors for this Islay single malt whisky come into their own very well, in combination with the sherry notes in the background. At 53.7%.